Aubree Nicole is a Pop and R&B singer/songwriter. She performs a wide variety of genres from Pop to R&B, to her own music. Aubree Nicole can be hired to sing at your venues, private parties, corporate events, weddings, and festivals. Contact us by e-mail to get a talented performer that will make your event one to remember! When Aubree Nicole peforms at your event, expect a highly professional, super star level performance! Pop singer/songwriter Aubree Nicole was born in the small town of Bury St. Edmund, UK. As a child, Aubree began performing at the age of 3 stunning church members with her rendition of “Jesus Loves Me”. Aubree’s mother never forgot the first moment she recognized that her daughter was born to be a star and has since pushed her to succeed in everything she pursues. At the tender age of 12, Aubree auditioned to perform in Normandy, France with the Texas Children’s Choir. Out of a packed audition, only 50 were chosen to represent Texas at the World War II memorial. The success of being chosen to represent Texas on the world stage cemented her confidence and led her to audition for the popular television show, “The Voice”. 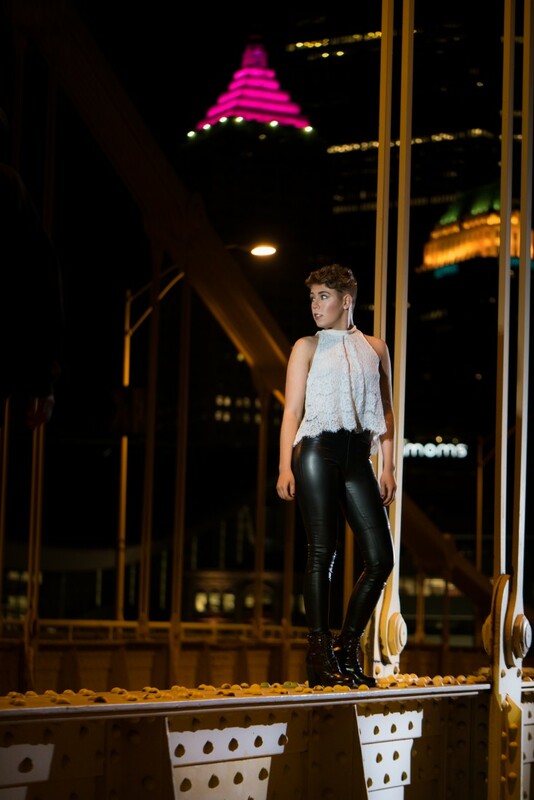 Even though not getting that coveted spot, Aubree caught the attention of Pittsburgh based Music Magazine, (link hidden) OAG Management and Taylor Way Entertainment. This opportunity did not come at the best time as Aubree just ended a long term relationship and went through one of the toughest emotional situation of her life. But to the good, it brought out the best in Aubree and now it has helped her craft some amazing music that the masses must hear. The first song Aubree recorded for the demo was the heartbreak love song, “Find Myself”. Now at the age of 21 Aubree is ready to shine through all the heartbreaks.